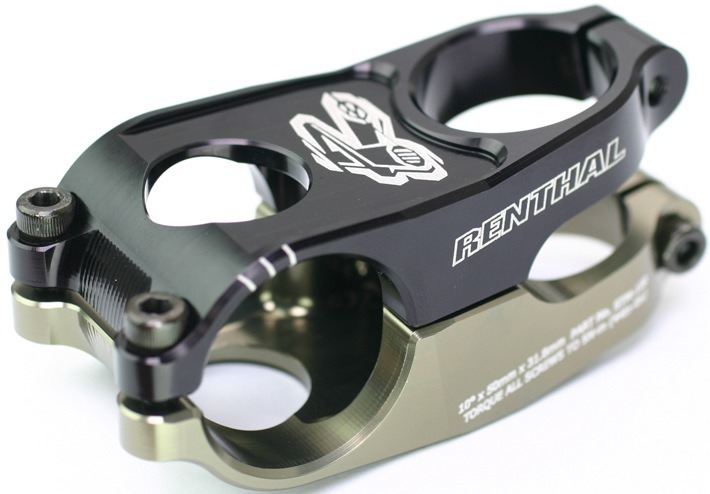 Its unique horizontally split design might be a bit more of a faff to fit but it has allowed Renthal to produce a stem with an incredible strength to weight ratio. Keeping the bar clamp away from the underside is also good for bars. One of the best 50mm stems we’ve tested.